Some of the challenges for brands and agencies working on TV advertising campaigns is getting their commercial through the regulatory hoops of clearance and over the final hurdles of delivery for broadcast. In an earlier post, we presented our short film to illustrate our fully account-managed playout process, and in this article we’ll share how we work in partnership with media agencies to help advertisers get their messages to their TV audiences without hassle or headaches. We are the integrated advertising production services partner for media agency, Total Media, and we work closely with their account managers to take care of TV admin, clearance, compliance and delivery for their commercial broadcast clients. 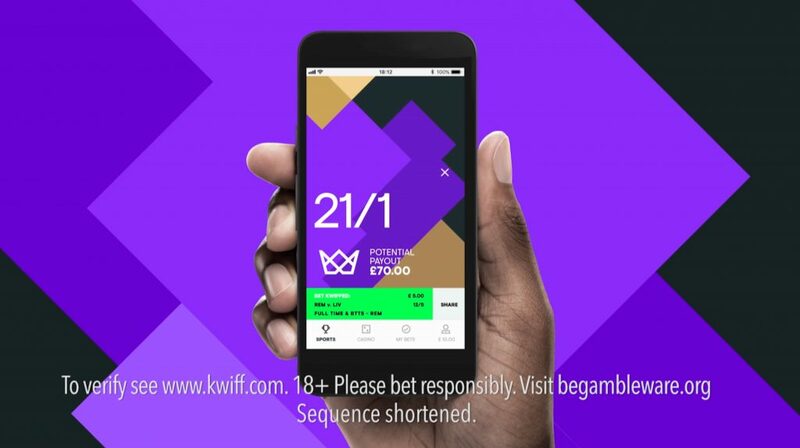 For betting app brand Kwiff, our team helped to overcome the double challenges of higher levels of scrutiny facing gambling-related campaigns as well as the added complexities of a brand in transition from management by a creative agency to direct control. 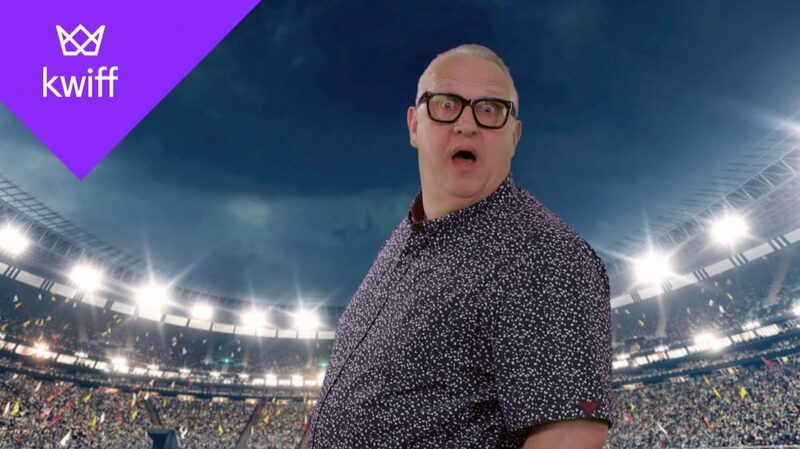 When Total Media obtained a Sky sponsorship deal for the brand, Kwiff were in urgent need of quickly delivering a campaign for broadcast. We helped Kwiff navigate the changeover period, facilitating communication and paperwork requirements between the brand and their new clearance account manager. 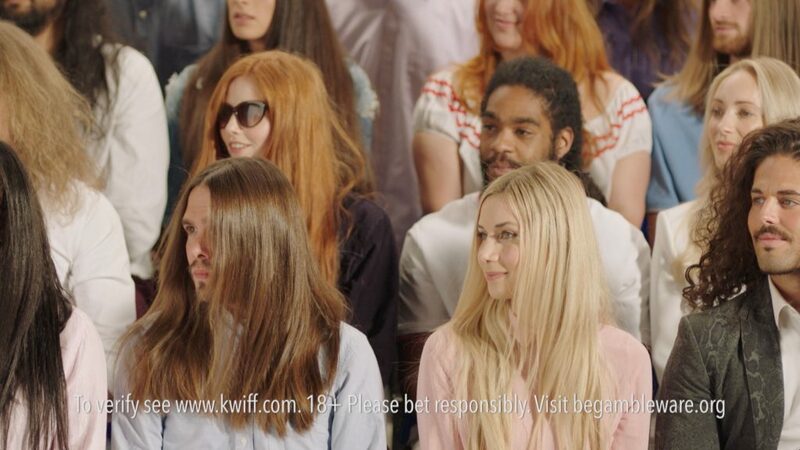 Our extensive experience and dedication to client care meant that within record speed, we were able to ensure that Kwiff could obtain approval for broadcast and maintain their ‘supercharged odds’ campaign messaging. Our efficient account management ensured a quick turnaround time to avoid any late submission fines from the broadcaster. Loveurope and Partners (LEAP) is an essential piece of the advertising pipeline, forging the links between brand owners, creatives, media planners, clearance bodies, post production and broadcast. For more information about our account-managed commercials clearance and playout process, click here. Or, speak to one of our account managers to find out how we can help get your next campaign on air.